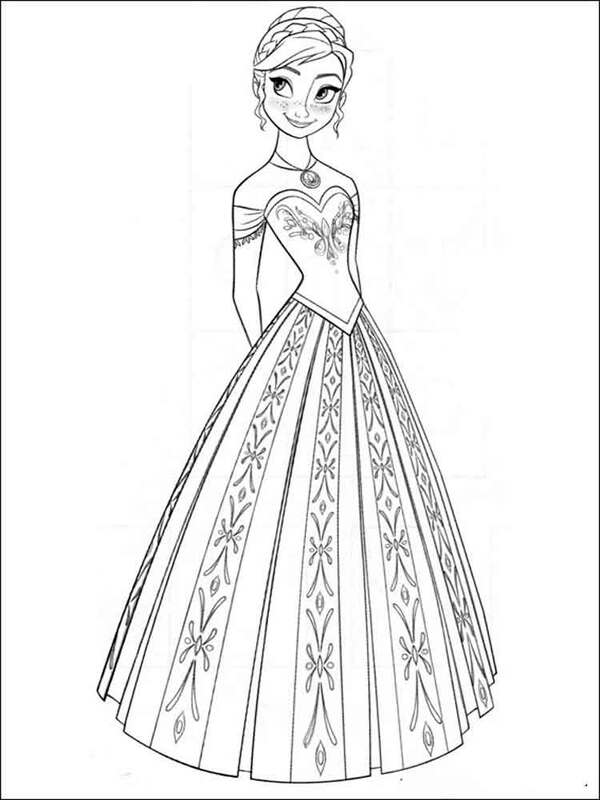 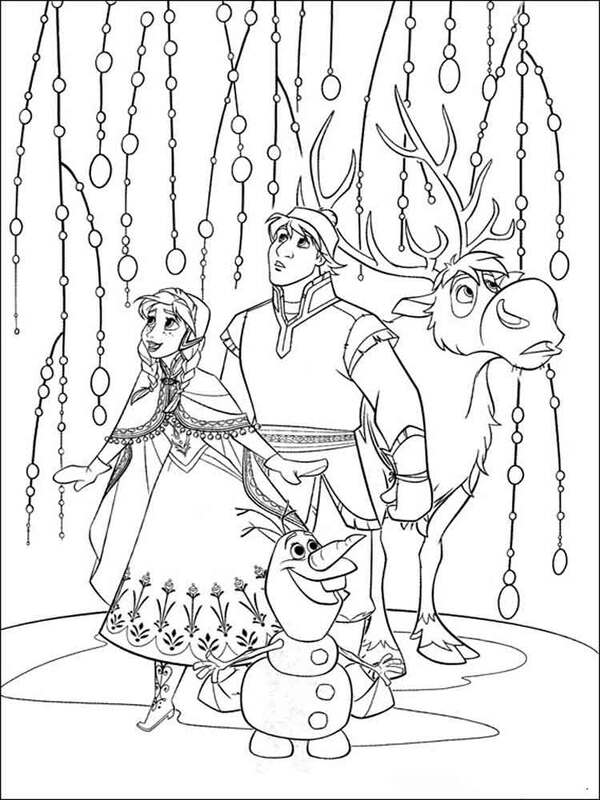 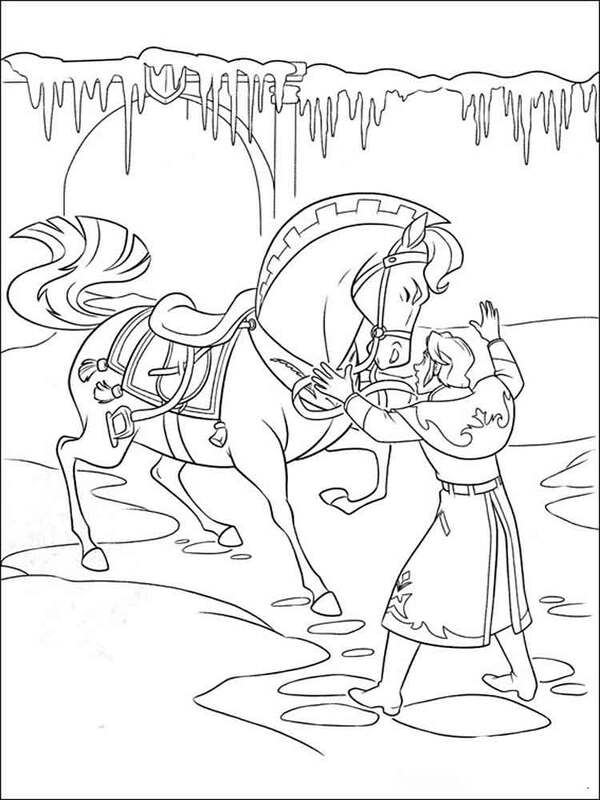 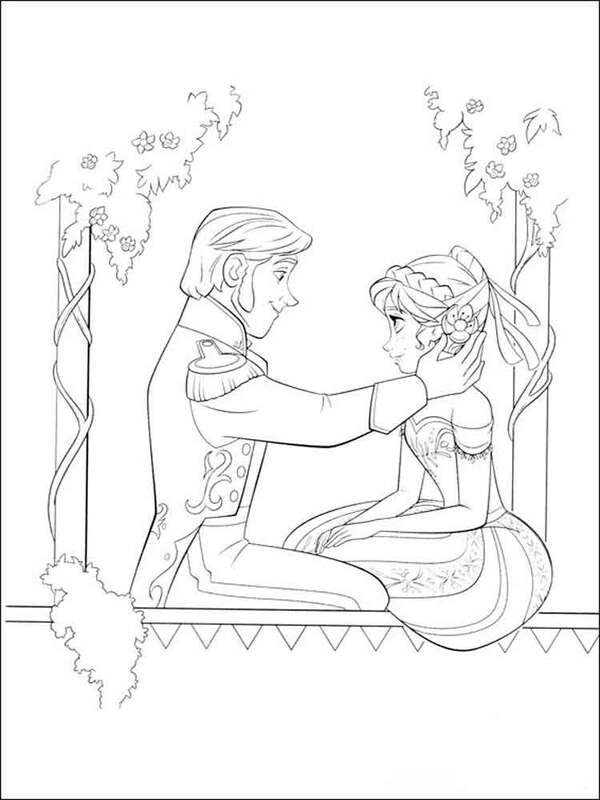 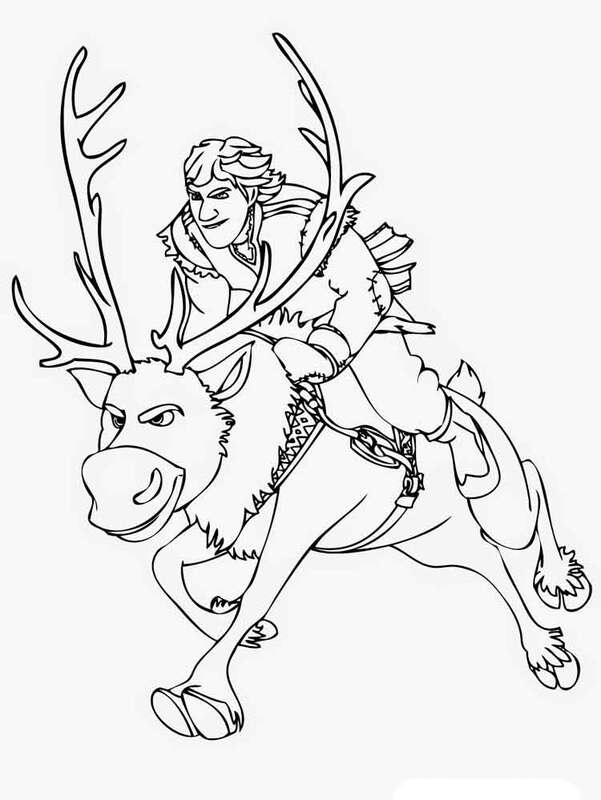 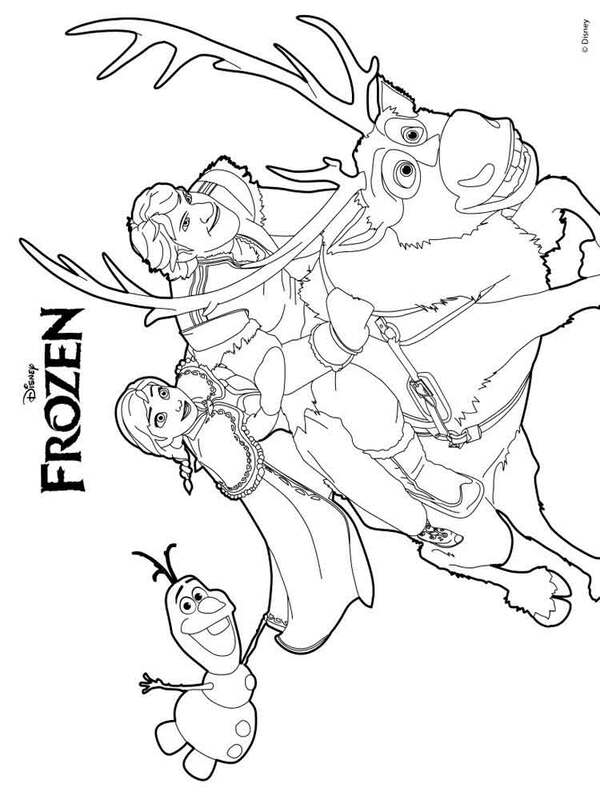 In the section Frozen coloring pages you will find remarkable coloring pictures from the animated film about the fearless and brave princess Anna and her friends: Christoph, Olaf's snowman and a deer Sven who move off in searches of elder sister Anna - Elza. 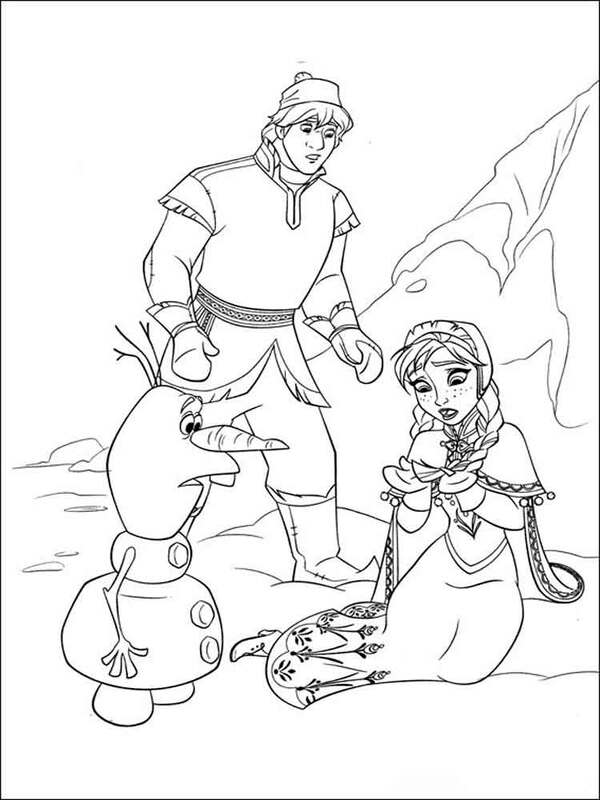 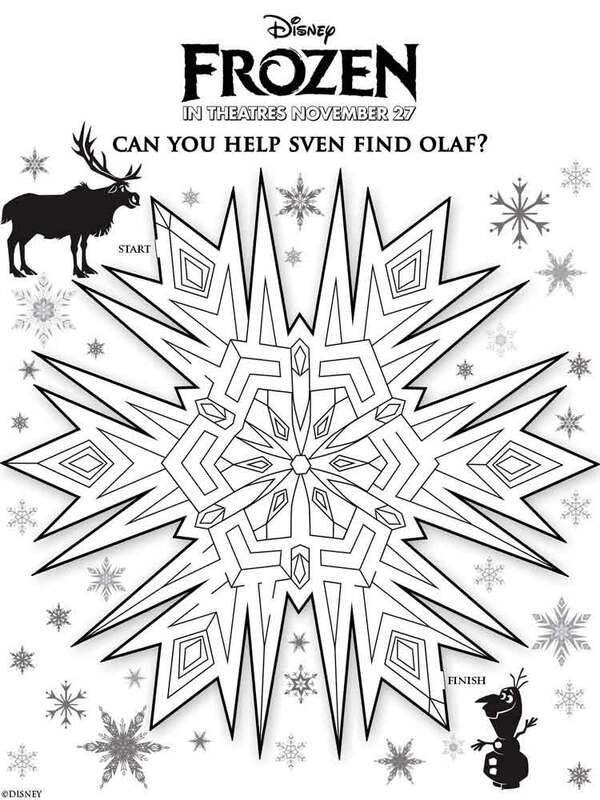 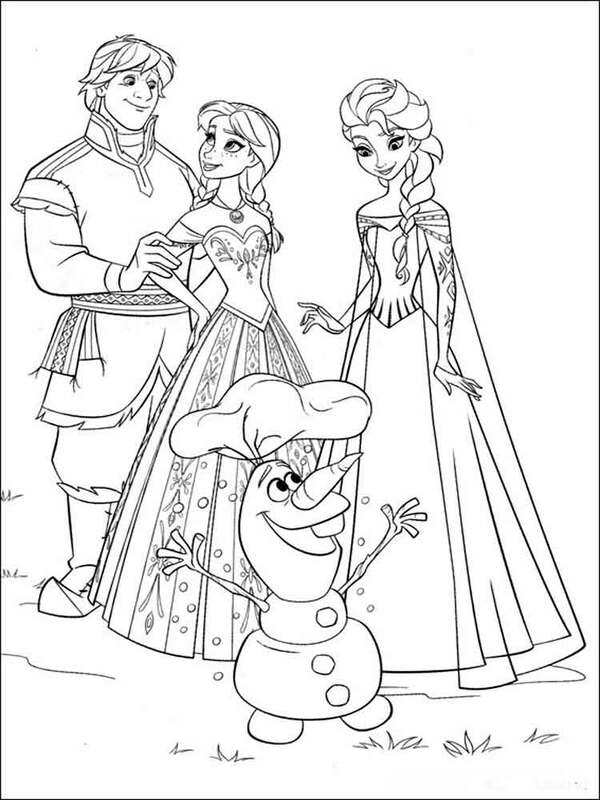 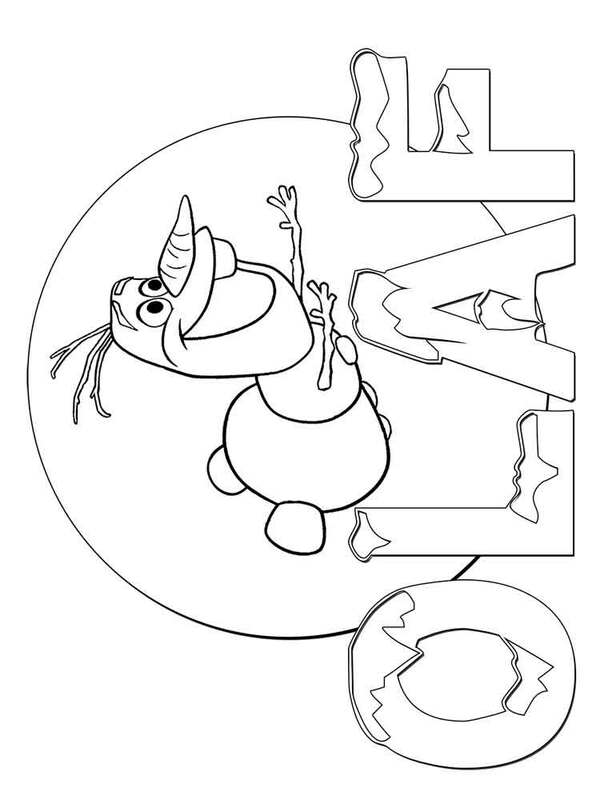 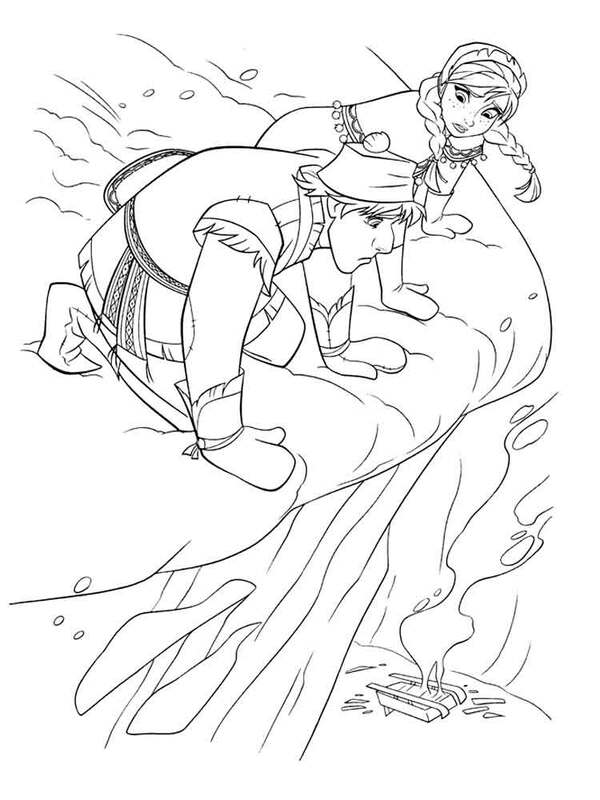 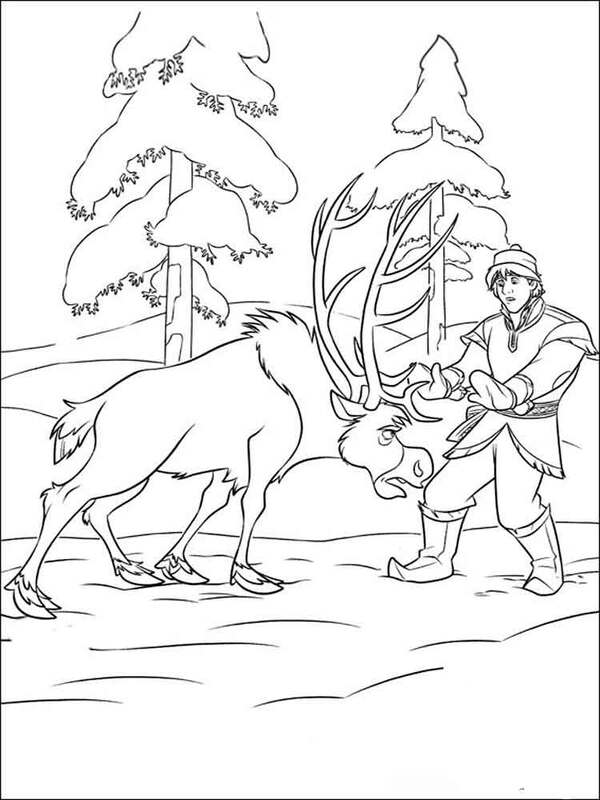 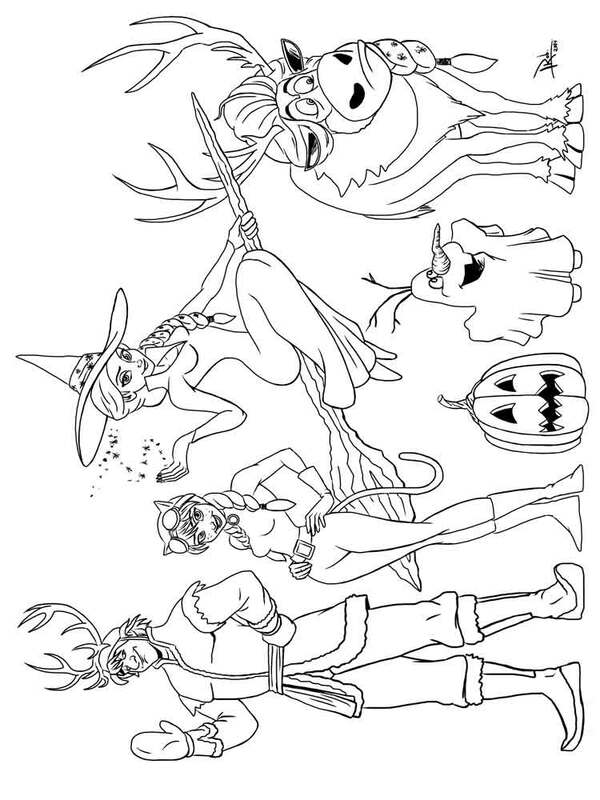 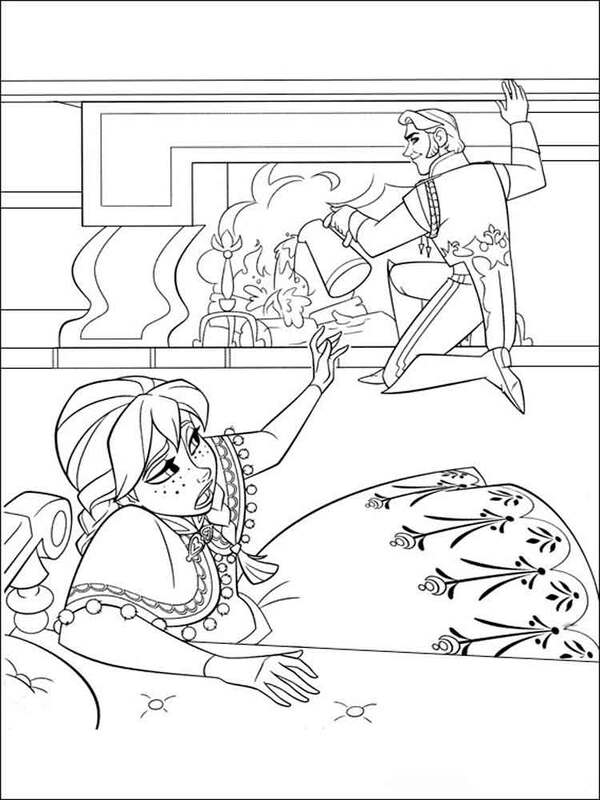 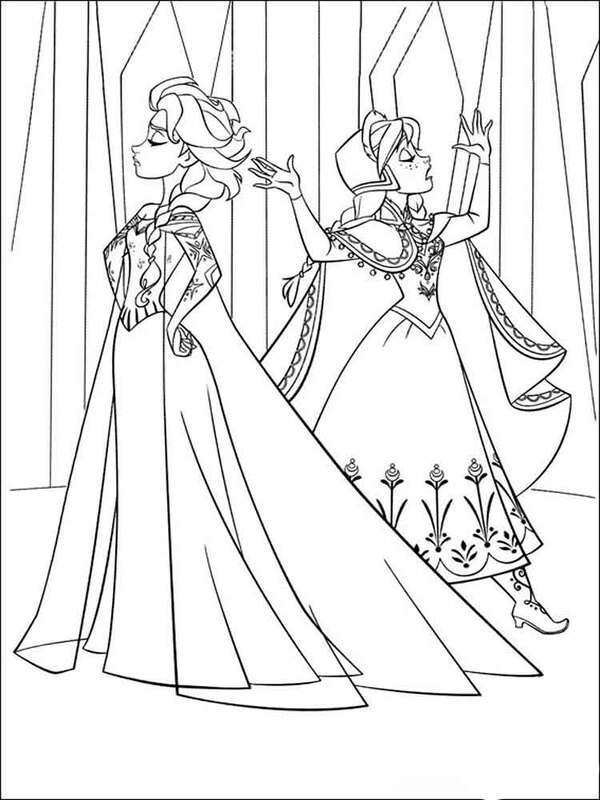 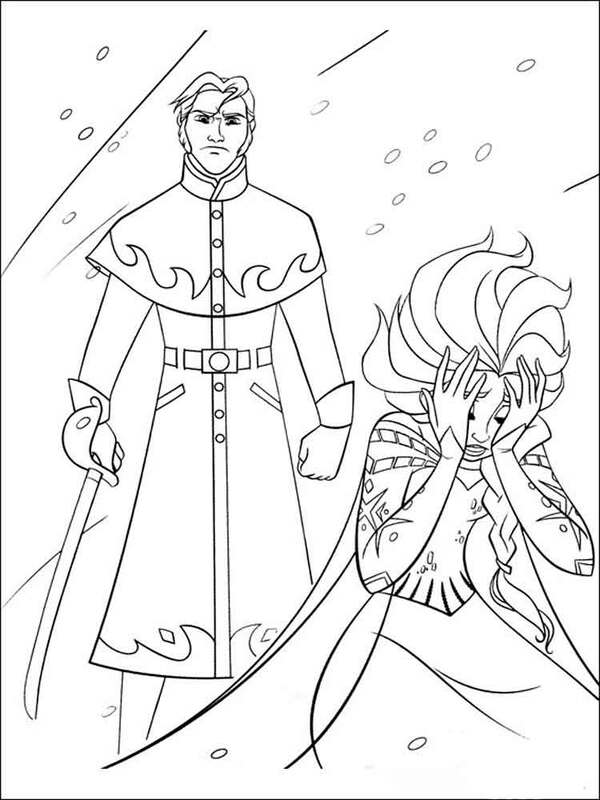 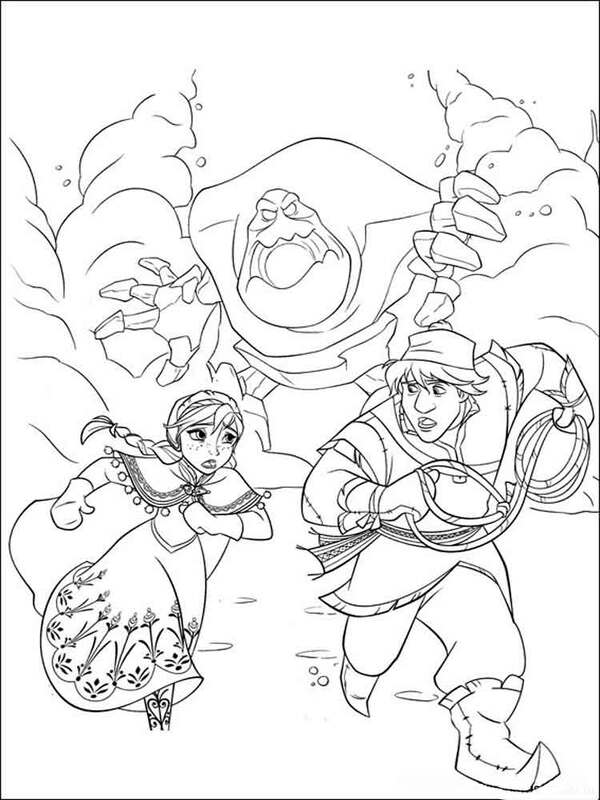 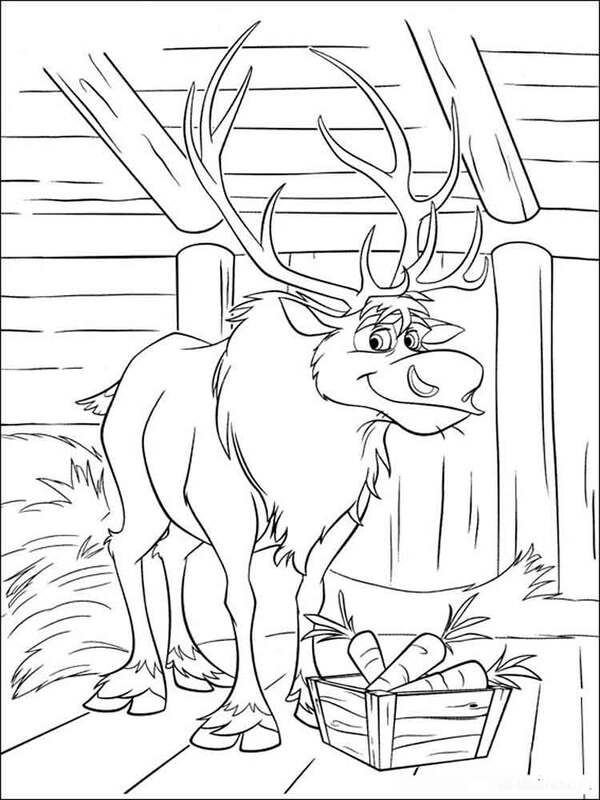 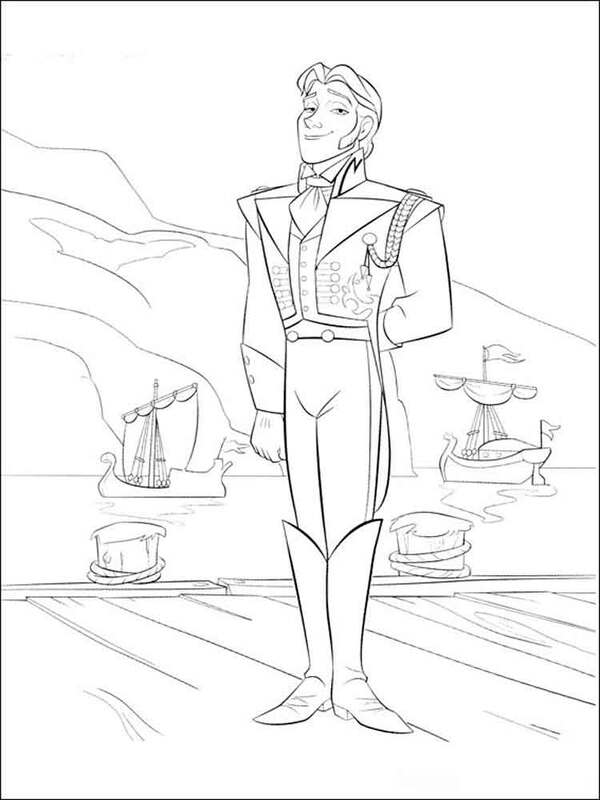 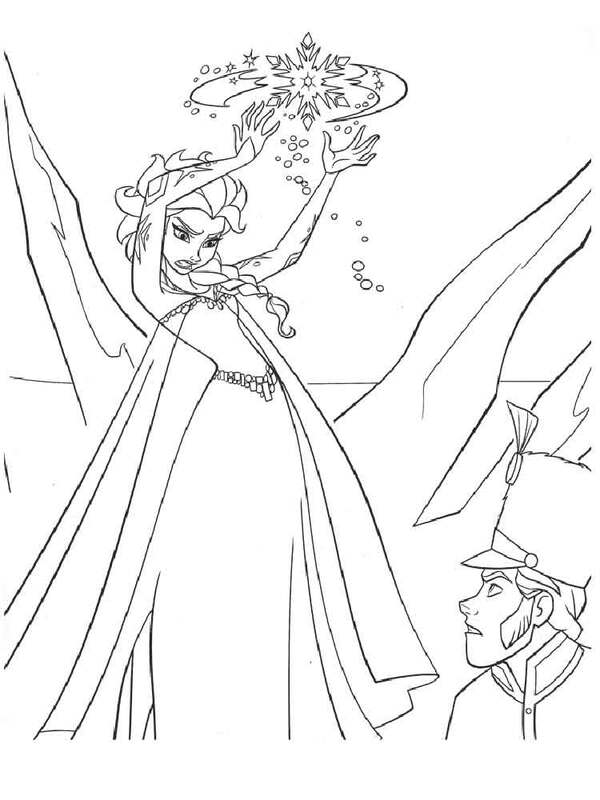 Download or print coloring pages from the cartoon Frozen for your kids. 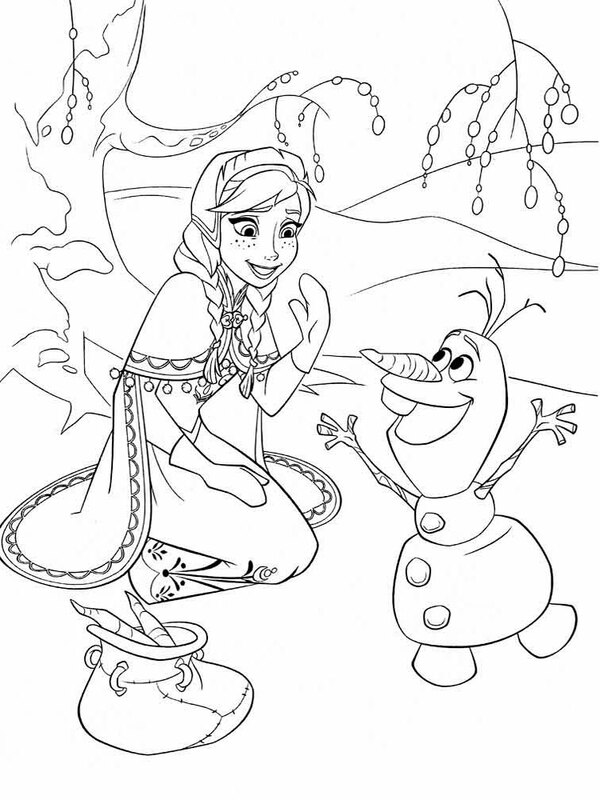 They will be for certain glad to paint characters of the favourite animated cartoon. 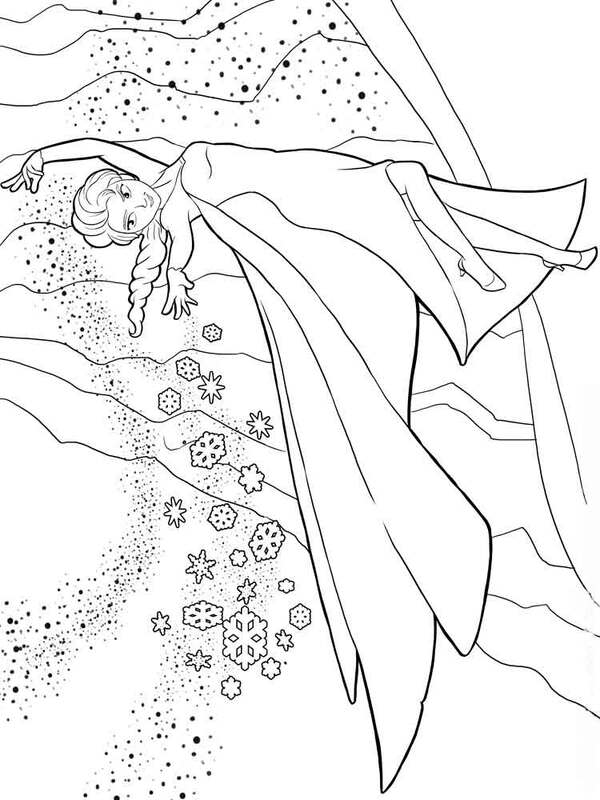 Elza since the birth has magic - she can create ice and snow. 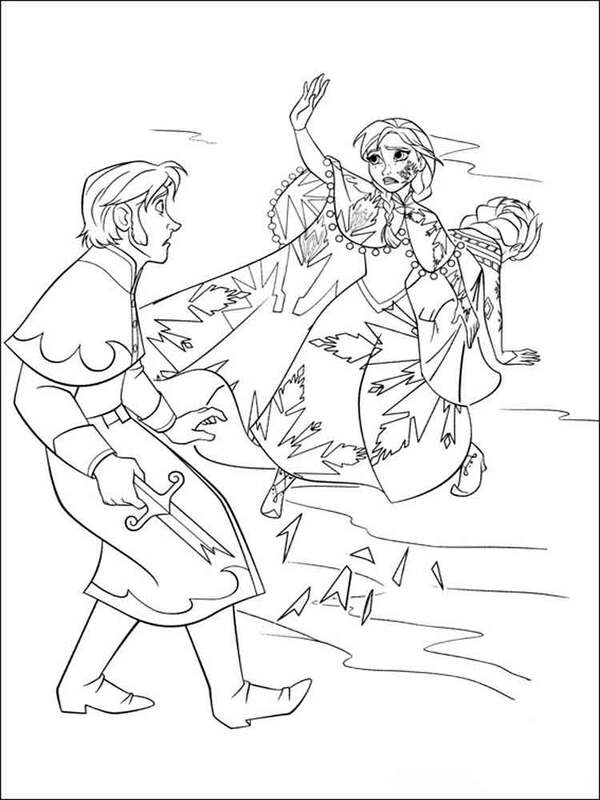 But sometimes she can`t operate it as she want, that`s why Anna has been refrigerated, and only trolls managed to release her. 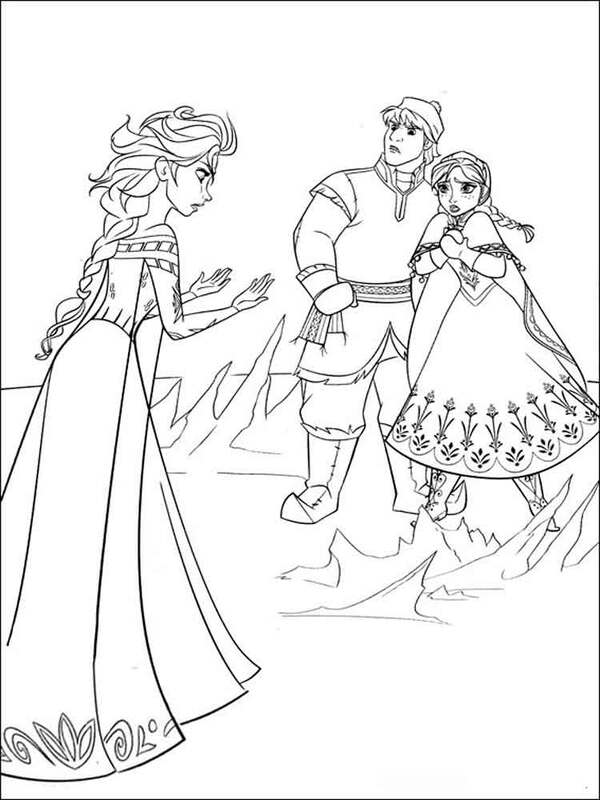 Girls are separated that Elza could not do much harm to Anna any more. 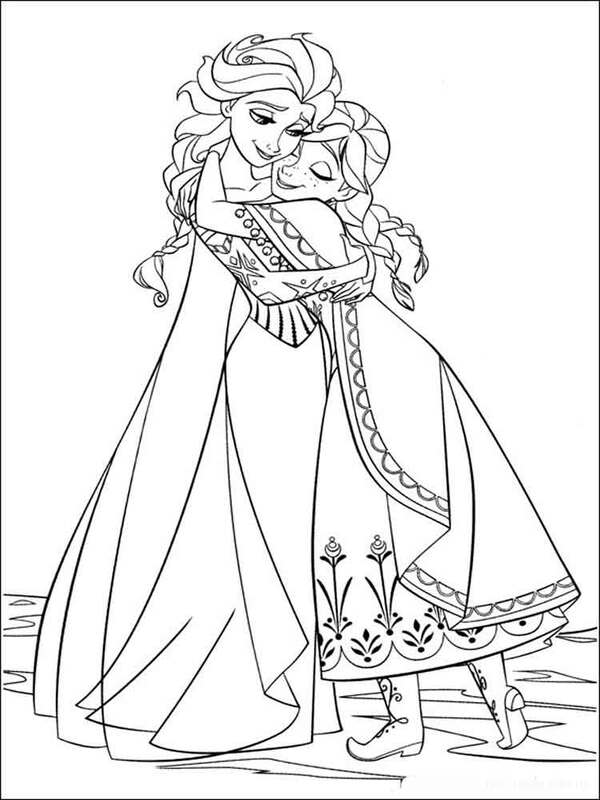 But time of crowning of Elza and girl passes again meet, and during quarrel of sisters Elza refrigerates all kingdom Erendell. 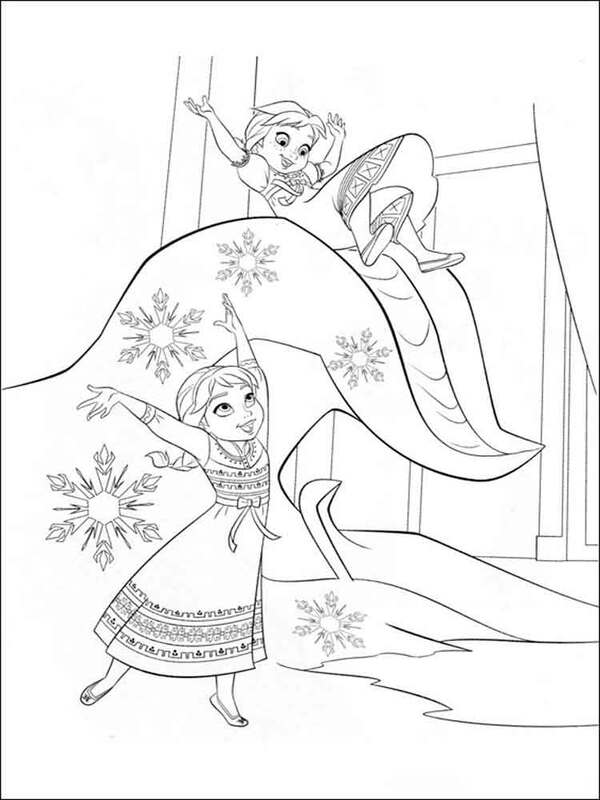 Frightened, she disappears in the snow lock in mountains where Anna goes to look for the sister. 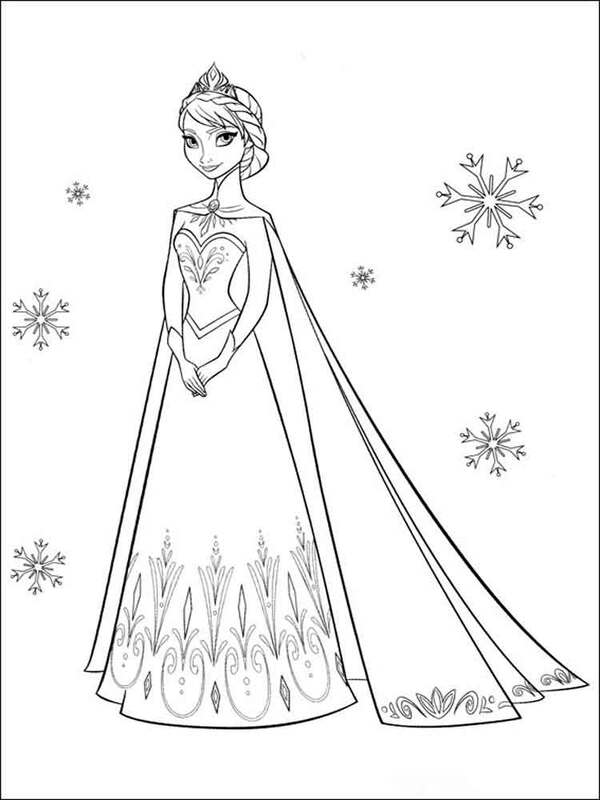 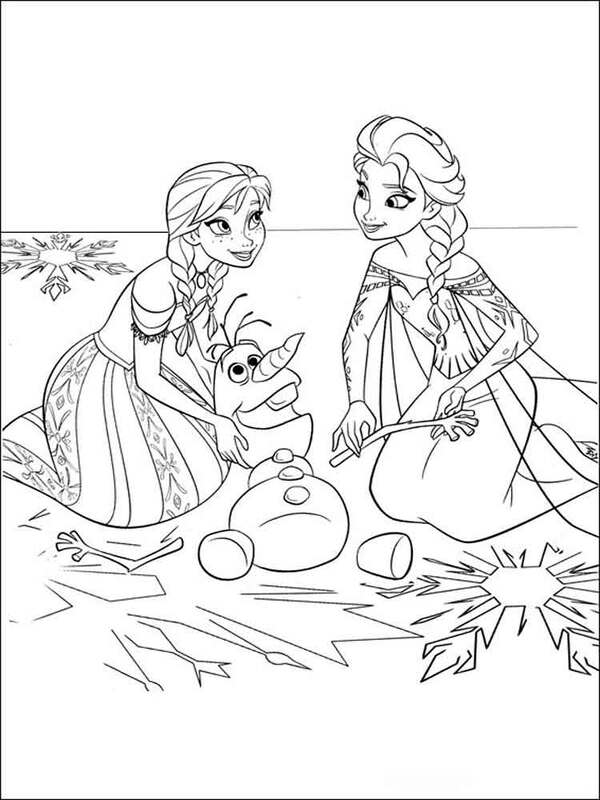 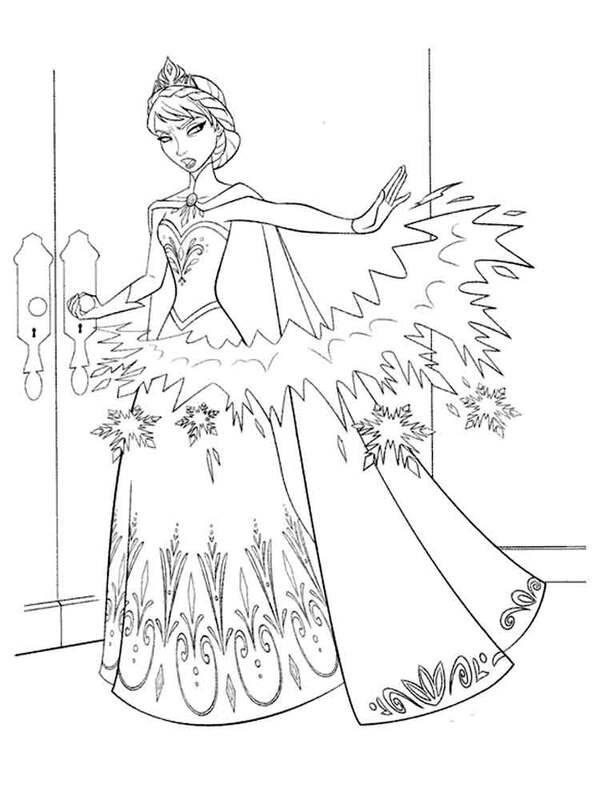 This cartoon is very popular among boys and girls around the world therefore we suggest you to download or print Frozen coloring pages for your kids absolutely free. 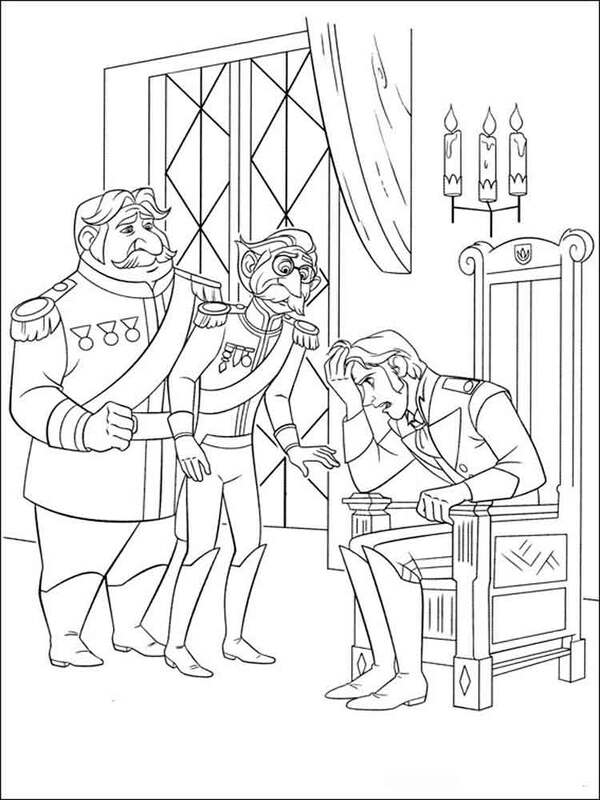 It will be very interesting to kids to plunge into the world of adventures of this remarkable cartoon again.